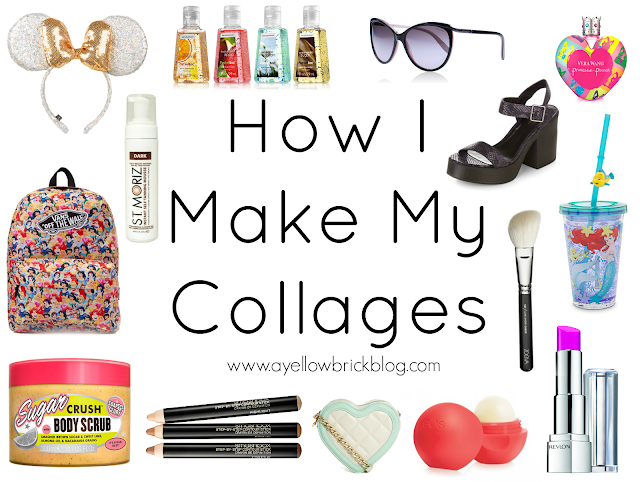 This is a question I have been asked so many times over the last couple of years - 'how do you make those collages?" 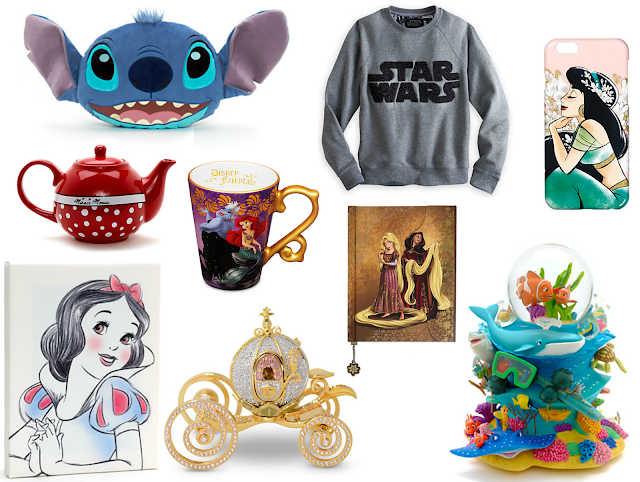 I'm talking about my wishlists, my 'I'm Loving' posts, my 'Dress Like Disney' posts etc etc. It's always kind of hard to explain over Twitter or on Facebook so I thought what better than to do a quick and easy 'How To' blog post for you all! First up I use picmonkey.com (my ultimate blogging weapon!). These posts normally don't take me too long as most of the time I get all my content prepped before I start making the collage itself. I head to PicMonkey and to get started I click edit, choose computer and find a previous collage I have done or a good sized photo. Once the picture had uploaded I then go straight to 'Canvas Colour' and change it to plain white (colour code ffffff) to give me a fresh base to work on. Once this is done I click the butterfly symbol tab on the side bar which is for overlays (pictures) and then go to the top option which is 'Your Own'. Previous to this I normally have found all the pictures that I want to be included in the collage. Depending on what sort of post I am doing depends on where I get the pictures from but I near enough always go for a picture with a plain white background as it is easier to work with and well.... they look better! I find the picture I want online (e.g. 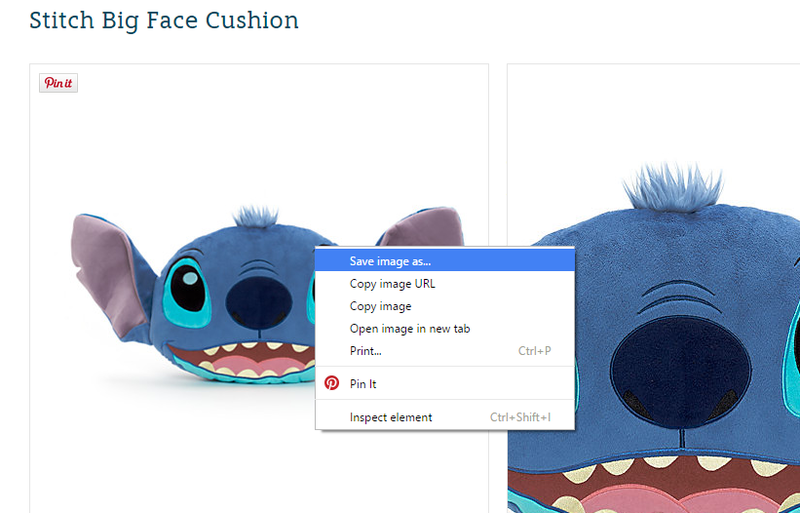 Stitch cushion) and save it to my computer. 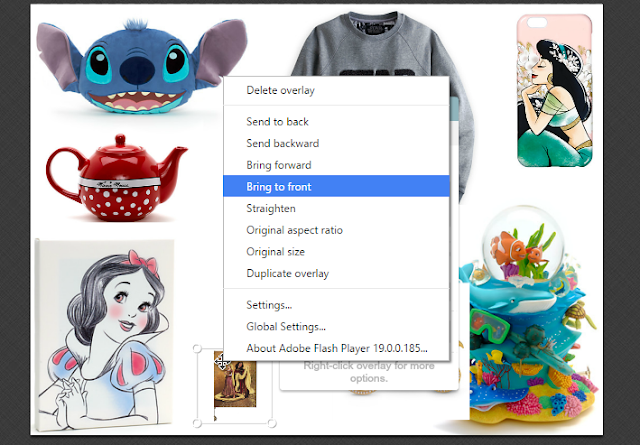 Once I've found the image I want when I've clicked on 'Your Own' overlay I just double click and upload it to the picture. I carry on doing this with all my pictures for the collage and then it's time for the fun part - to re-size, organise and make them into a pretty collage. This part is normally pretty straight forward, sometimes I just need to eraser bits here and there if photos are laying on top of each other/blocking each other. 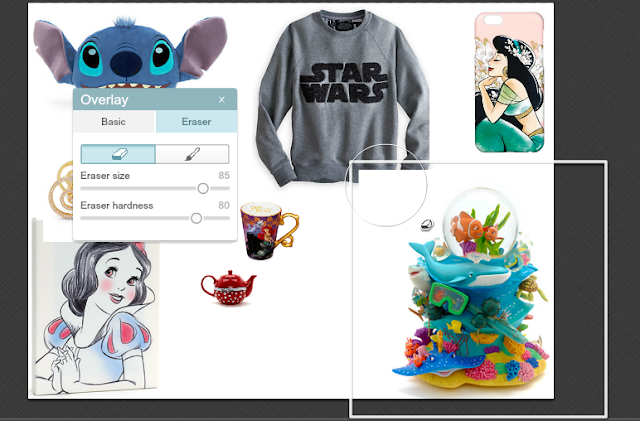 For this all I do is click on the photo in question and choose 'Eraser' - I usually whack my eraser size up to fairly large to make things quicker and I just get rid of that white background from the picture that I don't need or that is in the way! Another way I get around photos blocking each other is sending them to the front or back, which is when I send the photo chosen to be bought forward and lay on top of another photo or to be send behind. After all the fiddling around and once I'm happy with the finished result I click combine all making the collage into one solid picture. It's then time to save! I just hit the save button at the top which then gives you options as to how you would like to save your photo. ALWAYS save in PNG form, this ensures that the backdrop to your photo is bright white when uploading it to your blog, normally if you save it in JPG form it is a little grey and doesn't look as good. I hope you guys found this helpful, let me know in the comments below and let me know if you'd like anymore 'How To' posts! I should so totally start doing this, i always take up so much space with my pictures. Ohhhh this is super helpful! Great post! I use Pic Monkey but I've been doing it on the collage tool, this looks a lot better! This is soo helpful. 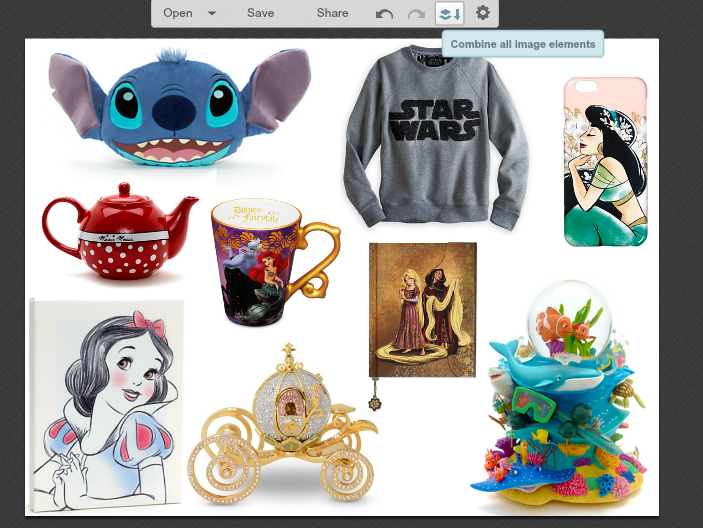 I was using polyvore to do this and you lose a lot of quality with it. I love Picmonkey but I never realised you could do this, seems like I have been doing things the hard and long way!! I was just looking around for the best way to make collages and this was really helpful! 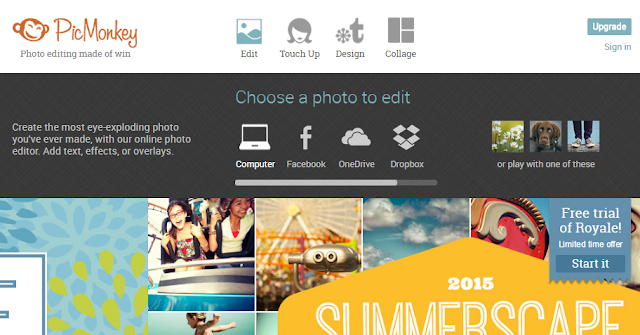 I'll definitely be trying picmonkey. Thanks! Your collages always look amazing! This is SO useful, thank you for sharing. I've been looking for another way to create collages without Photoshop for a while. Thank goodness, someone had finally share on how to make one of this. This is really helpful, thank you.